Space rock genre emerged from the late 1960s psychedelic music scene in Britain and was closely associated with the progressive rock movement of the same era. The term space rock originally referred to a group of early, mostly British, progressive and psychedelic rock bands such as Hawkwind, Gong, and Pink Floyd. The typical space rock is calm, slow and hypnotic, airy and surreal. It contains time-bending musical explorations, exceptional song structures and usually vocals don’t play the biggest role. It may feature reverberation-laden guitars, minimal drumming, languid vocals, and references to drug use. The space mania of the 1970’s wasn’t just for the American and British bands, but also in Europe, especially in Germany and France. 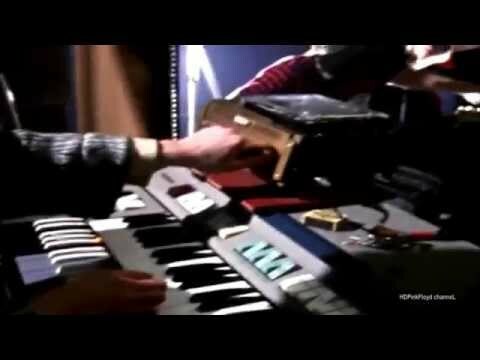 Germany got into space rock business only later in 1980’s by creating “Krautrock”, a music genre of electric synthesizers and computer-based sounds. When the Soviets managed to launch “Sputnik 1”, the first man-made object to the Earth’s orbit on 4 October 1957, they started a space-mania that expanded to the western world giving inspiration to books, movies, TV-series, fashion and of course, music. A prominent early example of space rock is the concept album I Hear a New World by British producer and songwriter Joe Meek, partially released as an EP in 1960. 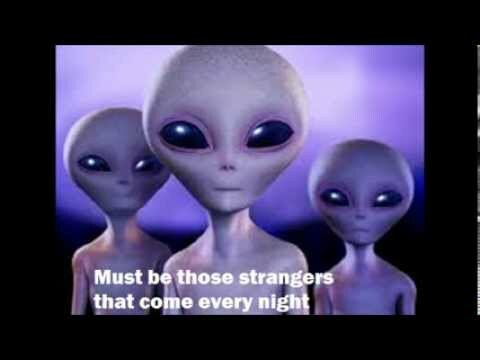 The album I Hear a New World was inspired by the space race and concerned man’s first close encounter with alien life forms. It also inspired new sounds and sound effects to be used in the music itself. Meek also wrote liner notes for each track to set the scene for each piece; for instance, the notes for “Magnetic Field” read, “This is a stretch of the Moon where there is a strange lack of gravity forcing everything to float three feet above the crust, which with a different magnetic field from the surface sets any article in some sections in vigorous motion, and at times everything is in rhythm”. Was an English record producer, sound engineer, and songwriter who pioneered space age and experimental pop music. He also assisted the development of recording practices like overdubbing, sampling and reverb. Meek is considered one of the most influential engineers of all time, being one of the first to exploit the use of recording studios as instruments, and one of the first producers to assert an individual identity as an artist. The album was Meek’s pet project. He was fascinated by the space programme and believed that life existed elsewhere in the solar system. This album was his attempt “to create a picture in music of what could be up there in outer space”, he explained. The first space-inspired rock music Hit was, depending on the point of view, the song “Telstar” by the English rock group The Tornadoes. 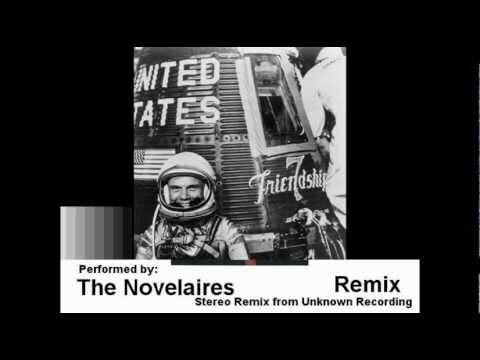 This fantastic instrumental by “The Tornados” was released in 1962 and made number 1 in the UK charts, and also number 1 in the U.S in the same week, was named after one of the first communication satellites to be launched during the early years of the Space Age. 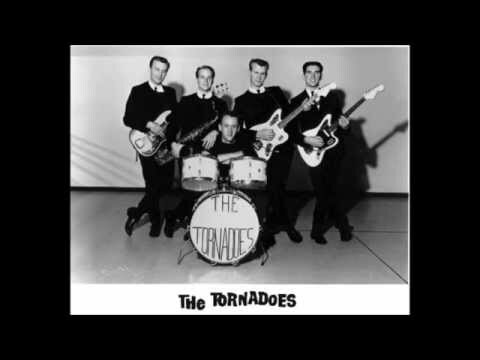 The Tornados’ instrumental “Telstar” (1962), written and produced by Meek, became the first record by a British rock group to reach number one in the US Hot 100. 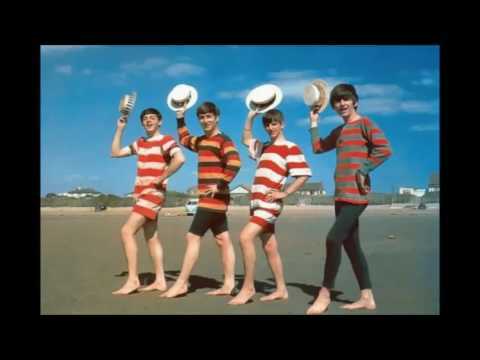 It also spent five weeks at number one in the UK singles chart, with Meek receiving an Ivor Novello Award for this production as the “Best-Selling A-Side” of 1962. “Telstar” featured a clavioline, a keyboard instrument with a distinctive electronic sound. There were many other musical tributes to the stars of the space age. On February 20, 1962, astronaut John Glenn orbited Earth in his Friendship 7 capsule. That led singer Roy West to compose and record “The Ballad of John Glenn”. 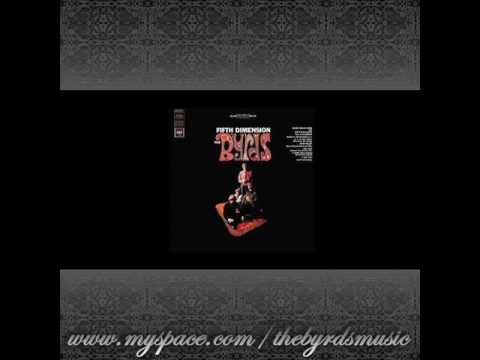 Some say the real birth of space rock came from a series of singles from the California band The Byrds in the mid-sixties. After hitting the top of the U.S. charts twice with their electrified folk sound, lead singer and techno- enthusiast Roger McGuinn turned to space in 1966 with the songs “Eight Miles High”, “5D (Fifth Dimension)”, and “Mr. Spaceman” from album Fifth Dimension. 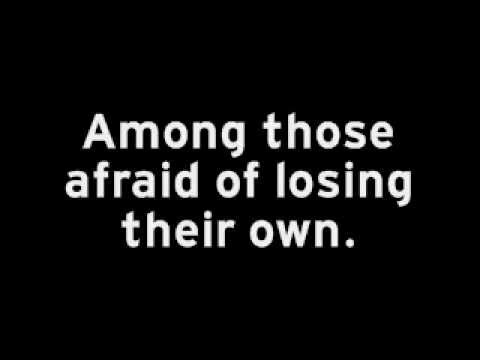 They were not very commercially successful at the time, but they did help start a musical revolution. Space clearly had its influence on popular culture, including the rock music scene in the era of hippies, psychedelia and rock n’ roll. Distinct genre called “space rock” also arose. The term was initially used to describe the style of early 1970s progressive rock bands such as Hawkwind and Pink Floyd who explored a “cosmic” sound. It now refers to a “new generation of alternative/indie bands” drawing on psychedelic rock, ambient music, experimental/avant-garde music, krautrock, classical minimalism, and noise pop. 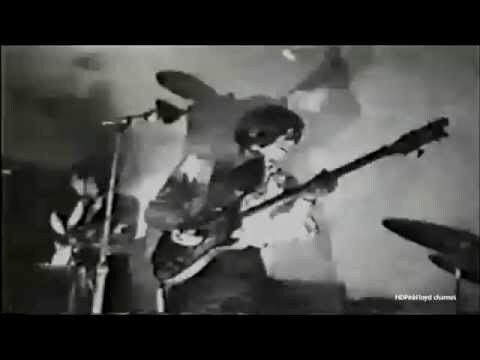 In its earlier years, Pink Floyd was heavily experimenting with psychedelia in their music. 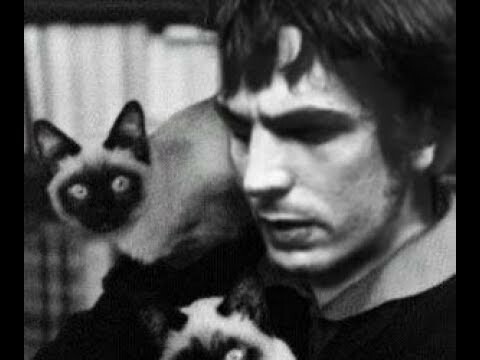 Especially the early guitarist/songwriter/ band leader Syd Barrett was reaching the stars with his music, although his inspiration came from heavy abuse of heroin, which eventually claimed him his place in the band and in the end, his life. Debut studio album rock band Pink Floyd, The Piper at the Gates of Dawn released 5 August 1967 contain pioneering examples of space rock: “Lucifer Sam”, “Astronomy Domine”, “Pow R. Toc H.” and “Interstellar Overdrive. The Beatles’ song “Flying” (27 November 1967), originally titled “Aerial Tour Instrumental”, was a psychedelic instrumental about the sensation of flying, whether in a craft or in your own head space. 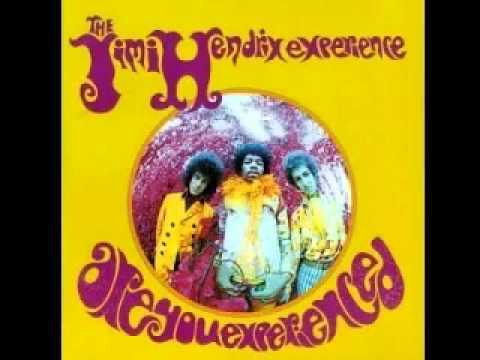 Jimi Hendrix is also an early innovator of the genre space rock, with such tracks as “Third Stone from the Sun” (1967), and “The Stars That Play with Laughing Sam’s Dice” (1969).